We apologize that our website was not reachable for the past two days — there was an error related to our server that has been corrected. 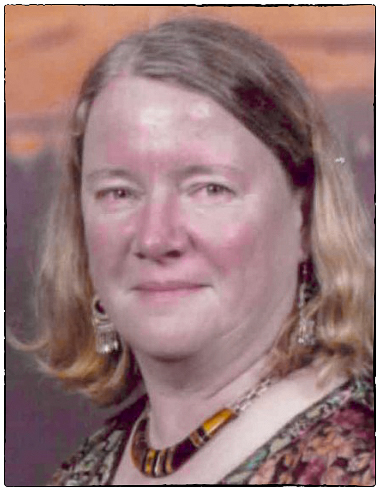 Carol Anderson-Hoffmann, former English Department Chairperson, Interim Principal at Norwood Elementary School, and Interim Assistant-Superintendent, passed on January 27 after a brief illness. She is survived by her husband, Wayne and her daughter, Chelsea. She was predeceased by her son, Tristan. Visitation at the Raynor D’Andrea Funeral Home in West Sayville on Wednesday, January 31 from 2:00 – 4:30 and 7:00 – 9:30 p.m. The funeral will be held on Thursday, February 1st at 10:00 a.m. at Sayville United Methodist Church with interment to follow at St. Ann’s Cemetery in Sayville. Condolences may be sent to the Anderson-Hoffmann family at the address listed in the directory and contributions in Carol’s memory may be made to City Harvest, www.cityharvest.org. Ken Nygren, retired East Northport Junior High School and Northport High School Art & Photography teacher died January 10 at the age 85. Ken retired in 1999 and is survived by his sons, Kurt and Mark, and five grandchildren. A Memorial Service in Massachusetts. Additional information will be posted if it becomes available.